The word on the blogsphere is that experience Zazaii and Zuvaa are two leading intermediaries for African fashion and great brands to collaborate with to gain exposure for your African Fashion Brand. ZAZAII (zazaii.com) is a leader in contemporary specialty retail renowned for having the most discerning style from emerging and established brands in African fashion, beauty and lifestyle. 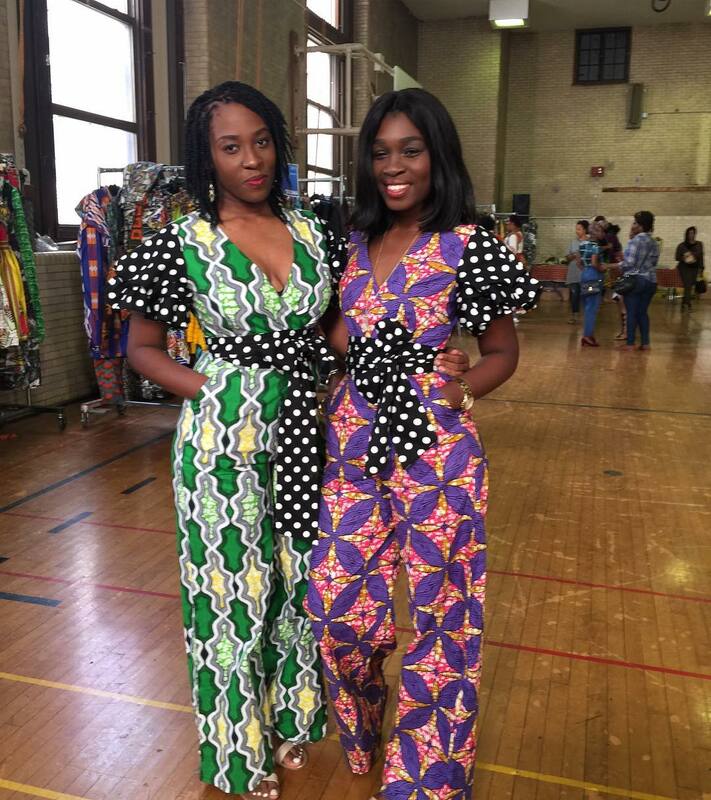 The Zuvaa (zuvaa.com) Marketplace is a premier online destination to find unique and one of kind African Inspired pieces. So what happens when Zazaii and Zuvaa come together? Simply put, it’s a match made in African style pop-shop heaven. For this summer Zazaii and Zuvaa have teamed up to develop a trunkshow tour that will provide supreme access and global exposure to African inspired fashion and style. This past weekend, the trunkshow tour made a stop in the city of brotherly love, Philadelphia. This trunkshow tour in ISR’s opinion, is one way to begin to develop a collective vision of the future we want with African fashion. Zazaii and Zuvaa in their own way, are literally changing the perception of what it means to personify fashion and style from Africa. Hate the concept or love it, one thing is clear, the trunkshow is bound to make you change your views about African fashion. For starters, the trunkshow enables renowned and emerging brands gain international awareness, thus leading to increased sales. 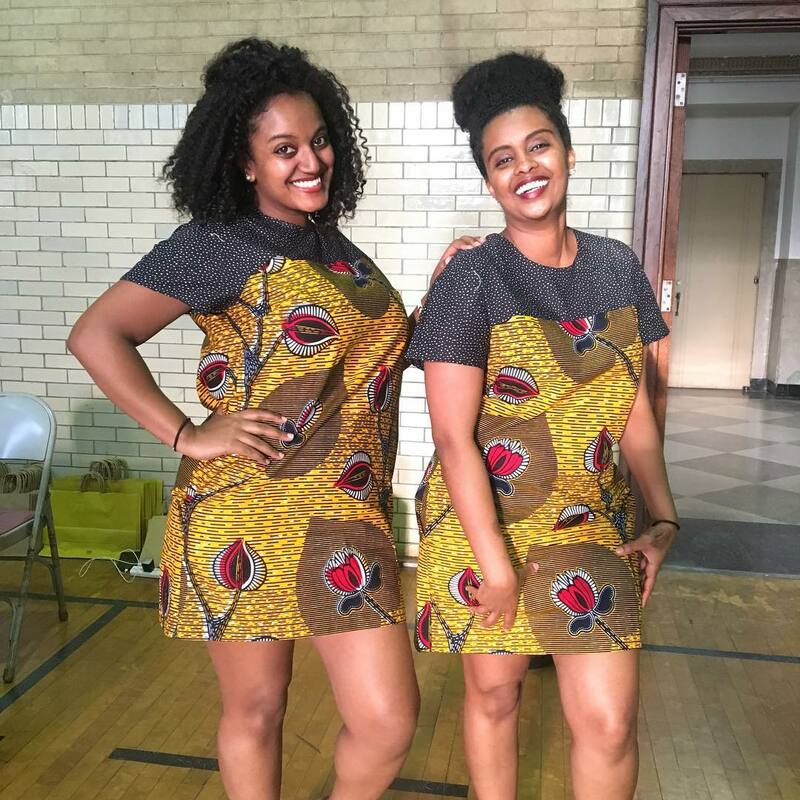 Zazaii and Zuvaa’s partnership also created great value for customers in the form of greater access to African fashion without the hassle of logistics or fulfillment. By working together, the 2 brands have become fearless innovators for African fashion. This trunkshow tour has turned what used to be a difficult proposition of access to African-inspired fashion and style, into a win-win proposition that simultaneously allows customers to interactively experience brands such as tribeofdumo, while fostering brand awareness for renowned and emerging African fashion and style brands. The result is a sophisticated link to African inspired fashion and style that is bound to make you become a passionate explorer of the latest style and trends. Previous Previous post: How OXOSI is shining a light on African Fashion?